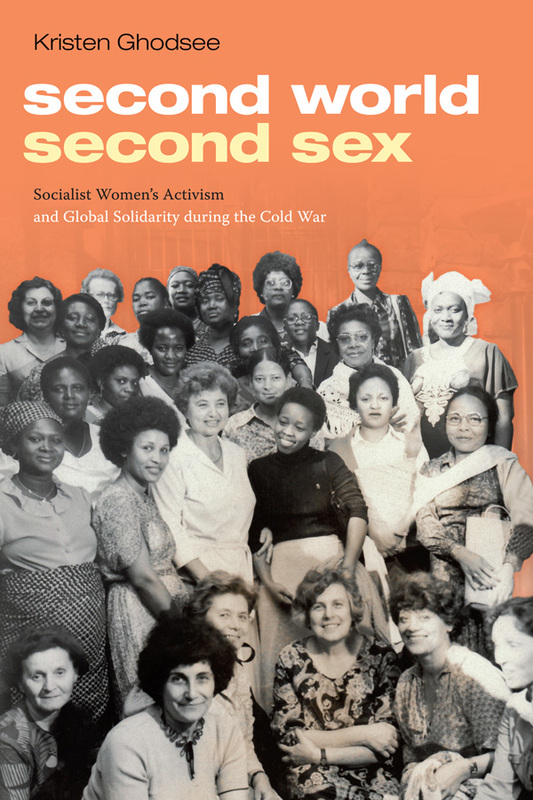 Whereas the first installment of "Peace by Other Means" concentrated on ethnography, this second issue focuses on the peacemaking repertoire of the Greco-Latin tradition, whose basis is psychological. That tradition is characterized by its refusal of wishful thinking about human nature and, in particular, by its doubt about claims that human drives other than thumos — the rage for self-aggrandizement — motivate the initiators of wars. Given this assumption about motive, the Greco-Latin tradition tends also to regard negotiations based on the rational discussion of material interests as unlikely to succeed. Success requires symbolic and ritual gestures — acts of self-humiliation on the part of those apparently with the greatest power — by which thumos is propitiated and pacified. 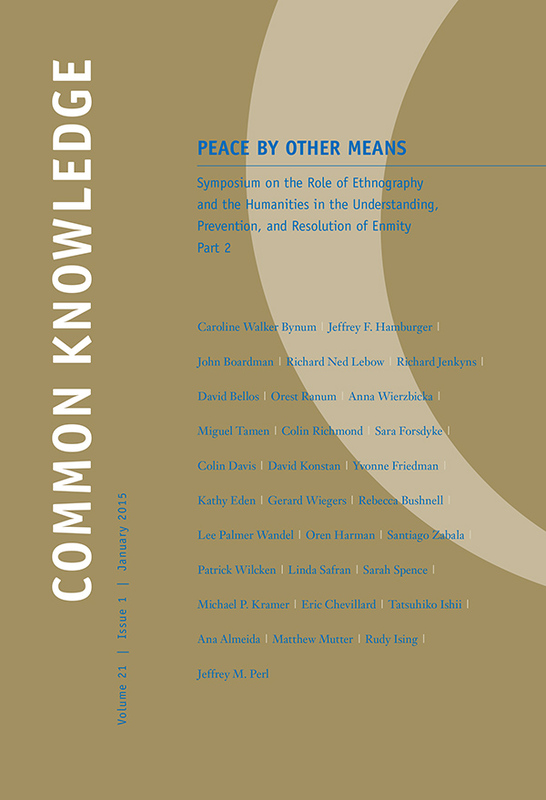 View the table of contents for Common Knowledge 21:1 on the journal's online site.